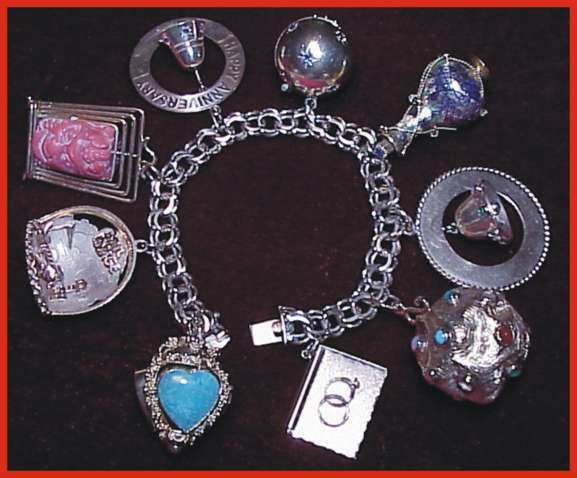 Here is your chance to buy the beautiful charms from the charm bracelet Vic gave to Adrienne Joy Urwick. Victor married Joy in Capri in September of 1959 but they were re-wed in Tijuana, Mexico on December 12, 1959 because the Capri marriage vows were not recognized as legal in the United States. 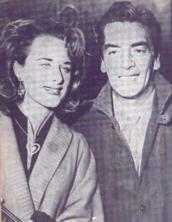 Joy and Victor were married until 1969. Victor gave Joy a new charm for every anniversary and I was told that there is a story that goes with every charm. The charms are made very well. The charms are both 18k and 14k and have diamonds, rubies, emeralds, sapphires, coral, semi-precious stones and I think Chalcedony or Chrysocolla. To purchase one or more of these gorgeous charms you can e-mail Marla through this link. ALL OF THE CHARMS HAVE BEEN SOLD. 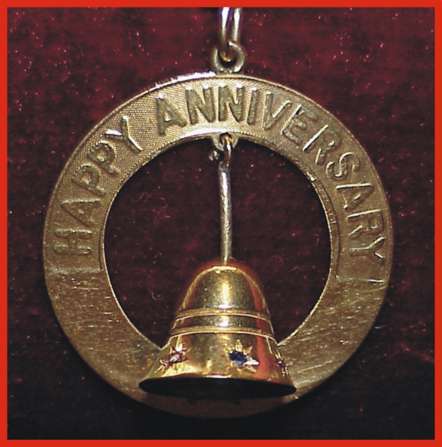 The Happy Anniversary charm has 6 stones--3 blue sapphires and 3 rubies. It was made by Tiffany and Co. If you're interested in buying this charm you can e-mail your offer to Marla. 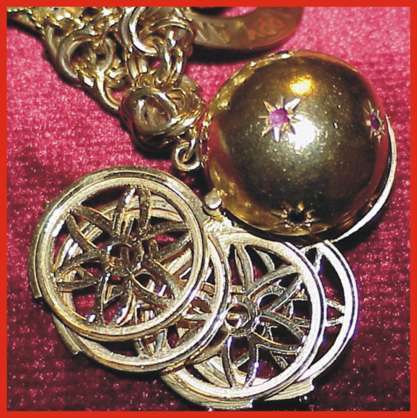 This charm has 10 stones--5 rubies and 5 blue sapphires. It opens up and I have been told that you can put pictures in it. 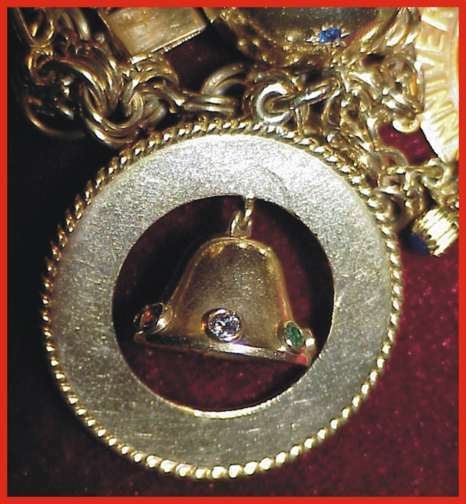 This charm is $350. 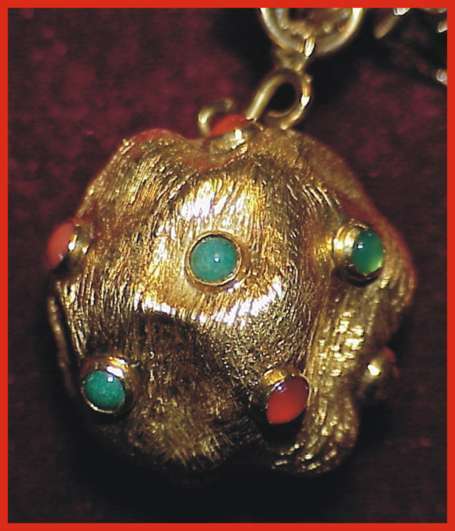 This charm has 14 stones-what looks like jade, topaz, turquoise, coral and another that I am not quite sure what it is. There are 2 stones missing. If you're interested in buying this charm you can e-mail your offer to Marla. 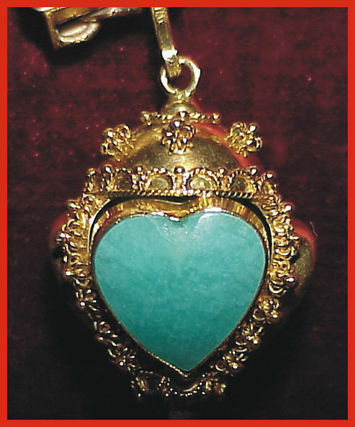 This beautiful charm has 4 hearts made from either Chalcedony or Chrysocolla. It was made in Italy. The workmanship on it is absolutely beautiful. This gorgeous charm is $400. This beautiful charm has 7 stones--1 diamond, 1 ruby, 2 emeralds, 1 yellow sapphire and 2 blue sapphires. It was made by Cartier. If you're interested in buying this charm you can e-mail your offer to Marla. 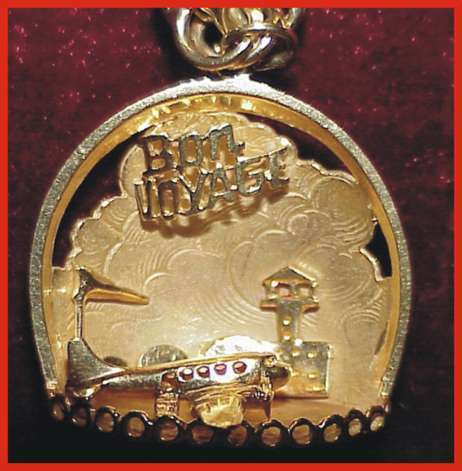 This darling charm says Bon Voyage. If interested in buying this charm you can e-mail your offer to Marla. 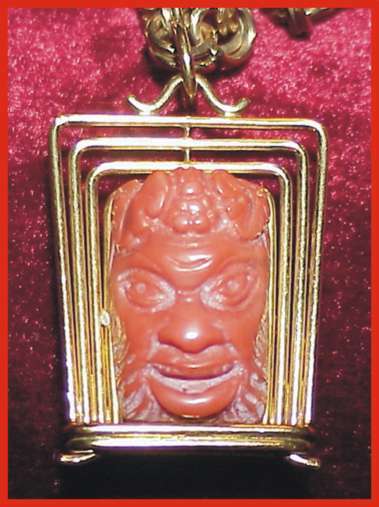 This charm has 2 different faces carved out of Coral. To buy this charm you can e-mail your offer to Marla.